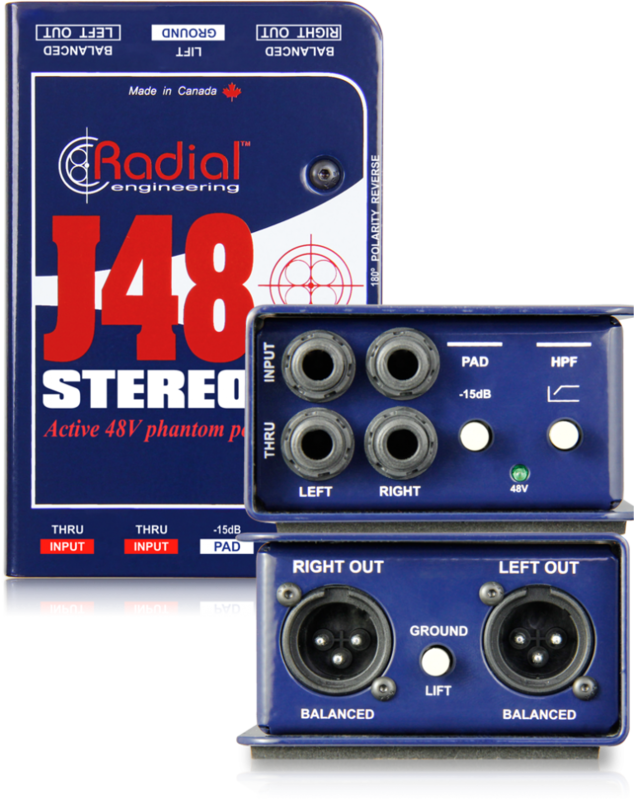 The J48's active circuit and amazing signal handling makes it a great choice for both digital and old school analog keyboards. A built-in pad reduces the sensitivity if needed. 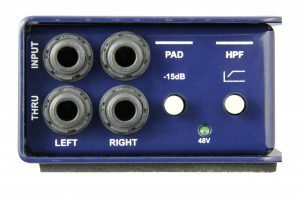 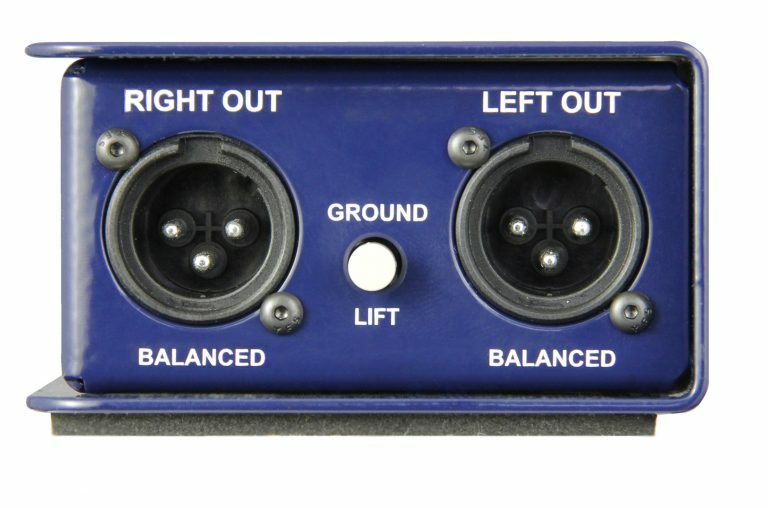 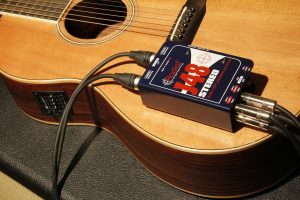 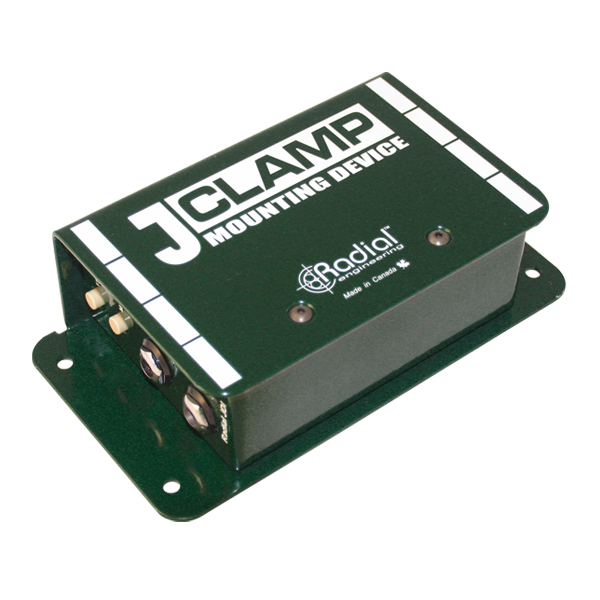 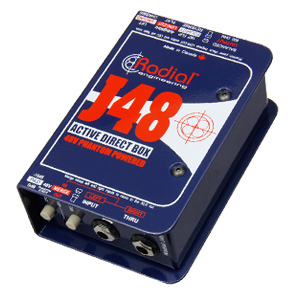 The compact design makes it easy to connect two guitars using one direct box. 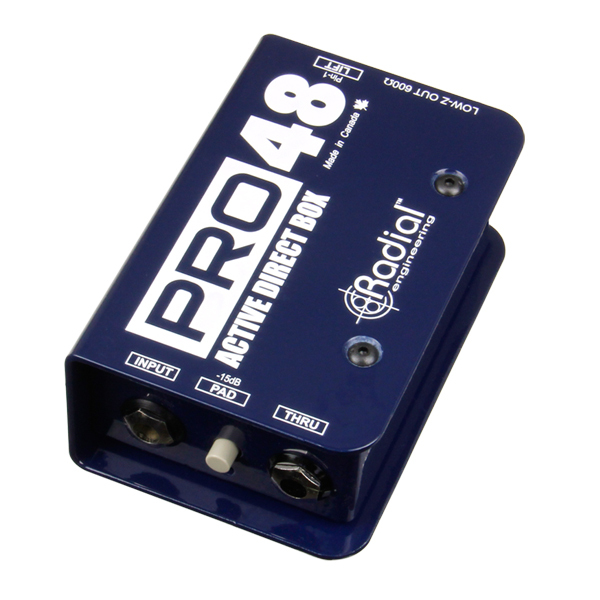 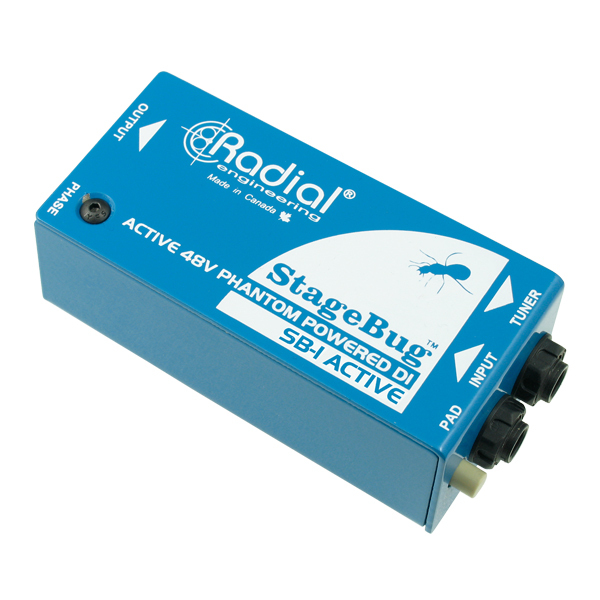 The great sounding active circuit sounds as good as other DIs costing five times as much! 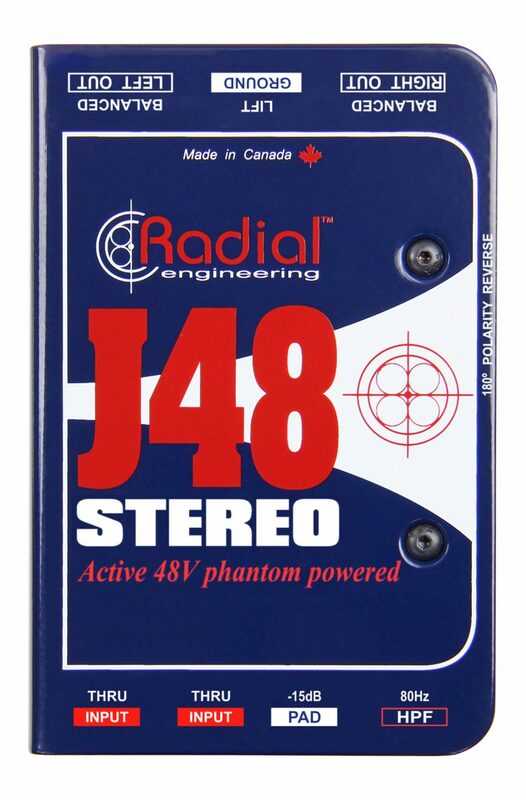 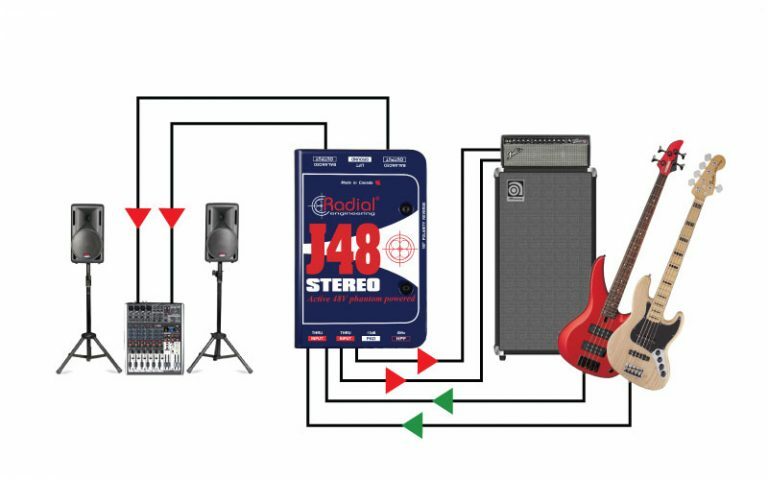 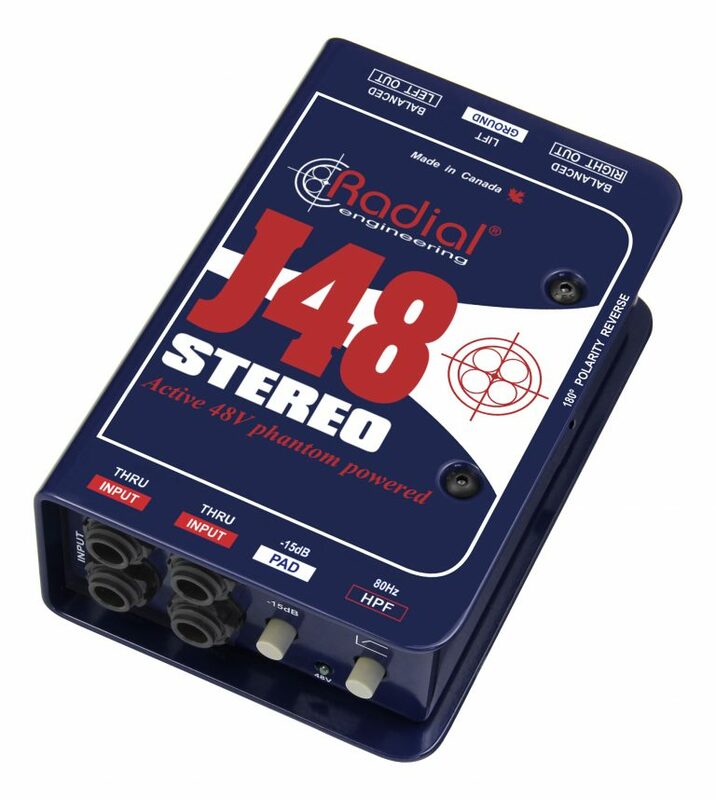 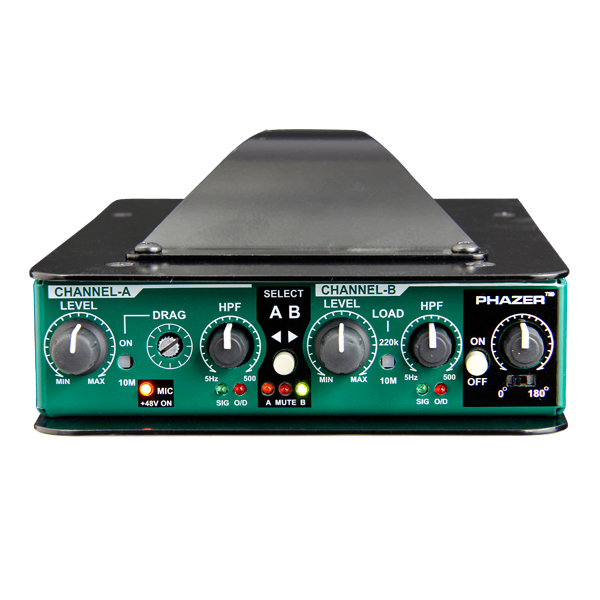 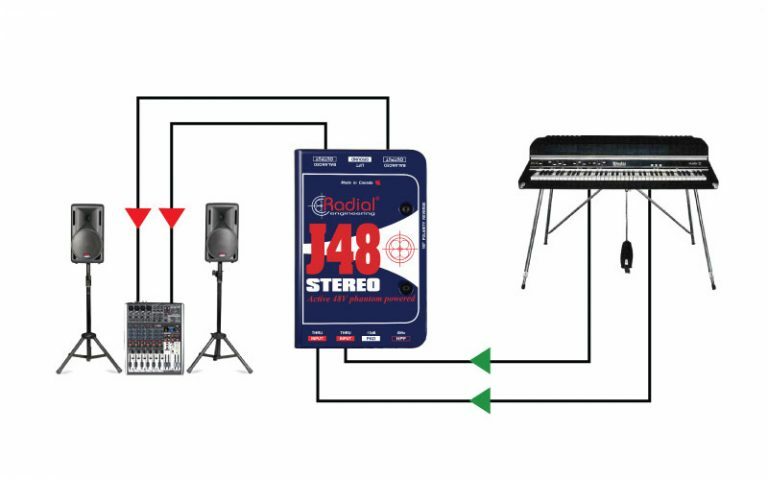 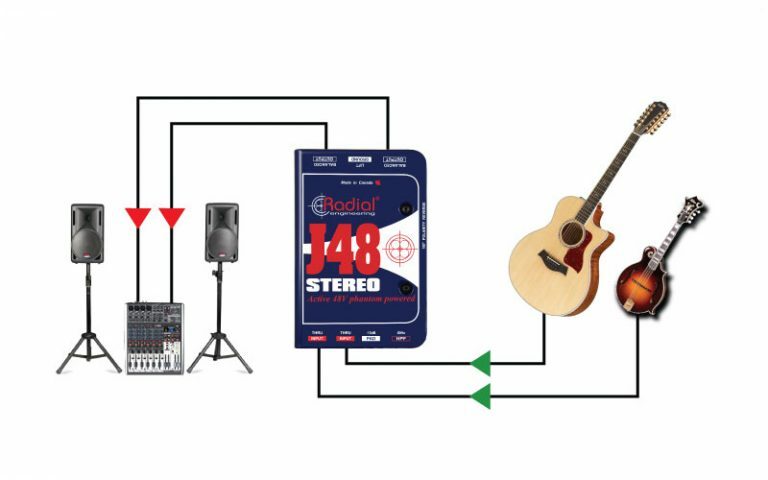 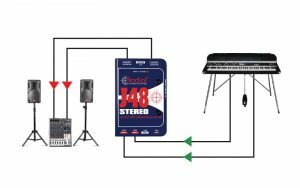 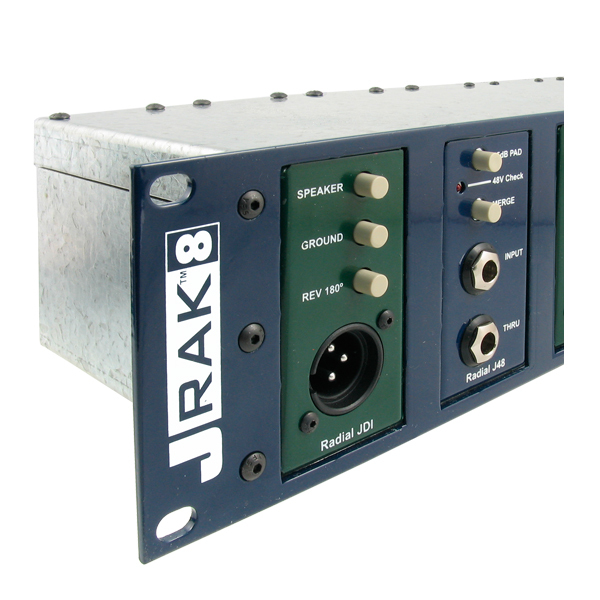 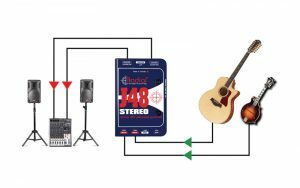 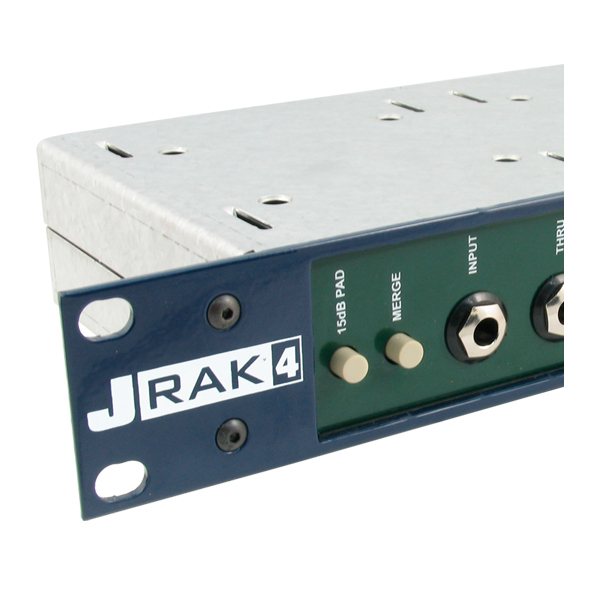 Use the J48 Stereo with two completely different instruments. 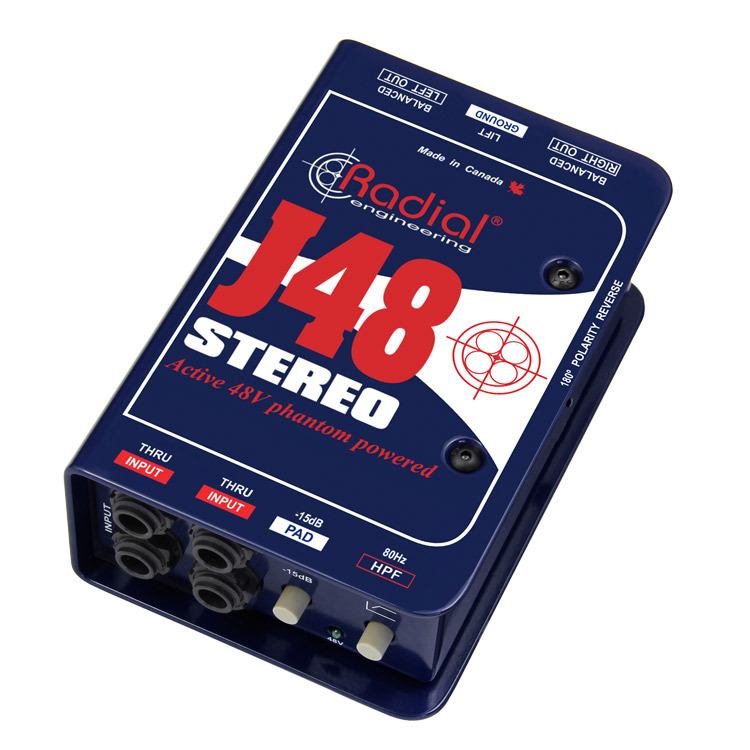 The low crosstalk makes it a great choice when doubling between bass, acoustic guitar, fiddle, or mandolin.